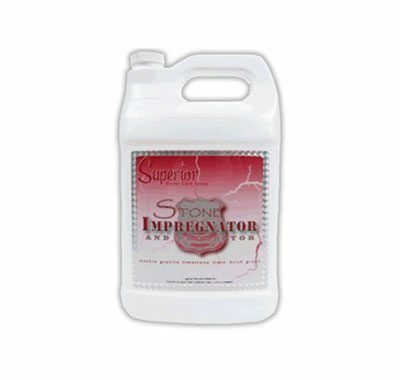 Stone Impregnator allows for easier cleaning, protection against staining, and interior and exterior application. It will not change the appearance of the stone, inhibits efflorescence, and is solvent-based. Comes in a 1 gallon container.